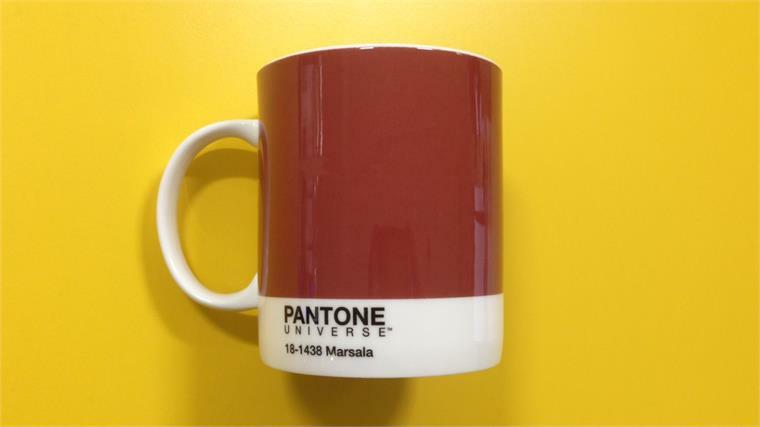 Global colour system manufacturer Pantone has announced its forecast Colour of the Year for 2015 as Marsala (TPX 18-3438). 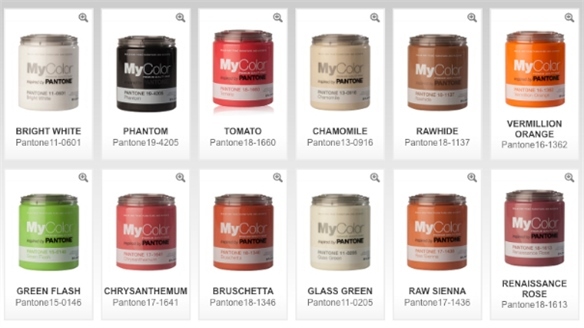 The earthen, reddish-brown hue is cited as the key focus of Pantone's annual limited-edition collaborative cosmetics range with French beauty brand Sephora, soon to be launched in spring, as well as forthcoming collections by American fashion designers Dennis Basso and Creatures of the Wind. 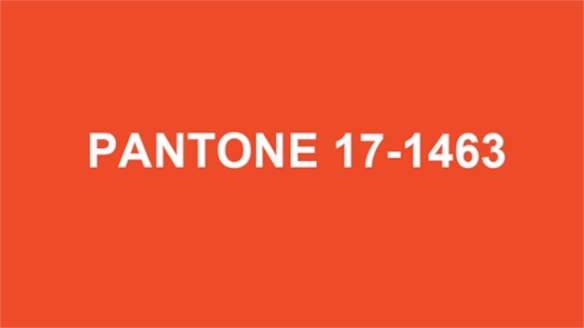 See our Women's Catwalk S/S 15: Colour report for more coverage. 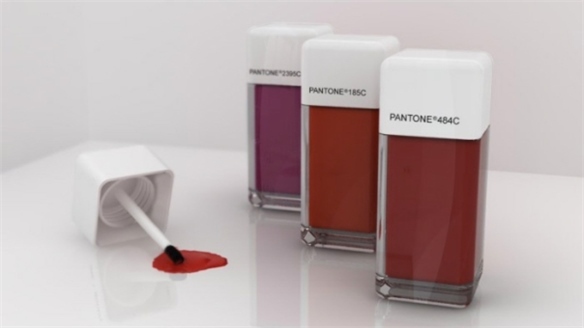 Marsala replaces Radiant Orchid, a deep pink-purple tone, which was colour of the year for 2014. 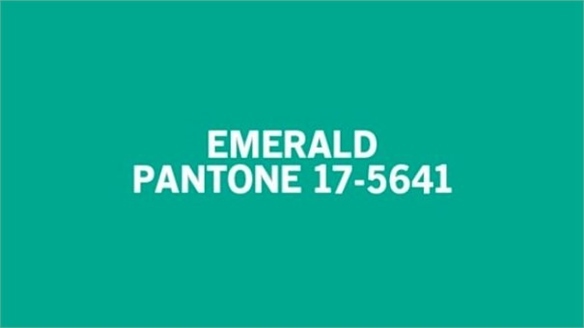 For more exciting projects and themes set to influence the colour landscape for 2015, look to our Colour Spectrum concepts for S/S 15 and A/W 15-16. 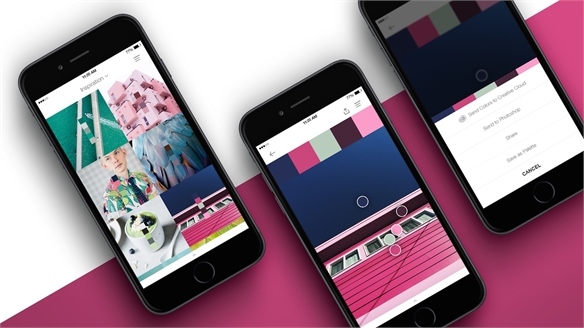 Pantone Launches Next-Gen Colour App Pantone Launches New Colour App Global colour authority Pantone has debuted a new digital colour app that aims to offer tech-savvy designers a more flexible way of creating and customising colour palettes. 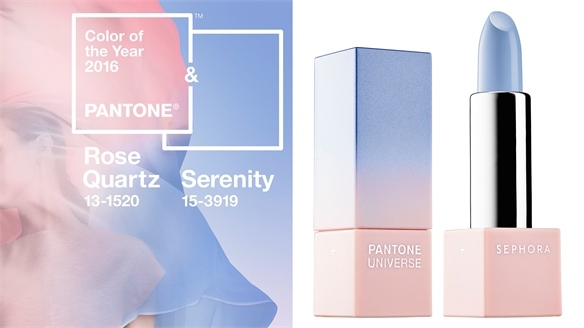 Sephora x Pantone Make-Up 2016 Sephora x Pantone Make-Up 2016 French beauty giant Sephora is launching a collaborative make-up collection with global colour system manufacturer Pantone, inspired by its 2016 Colours of the Year. 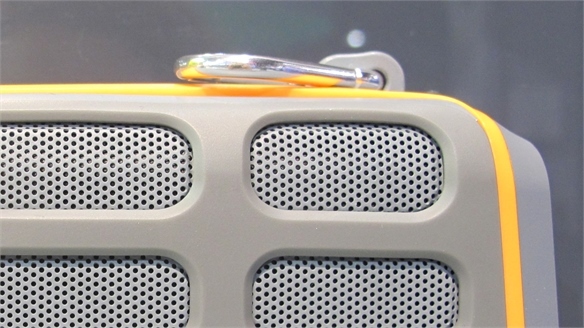 CES 2015: Colour, Material & Finish CES 2015: Colour, Material & Finish The biggest technology show of the year, International CES provides a playground of colour, material and finish innovations. New coloured metallic finishes make an appearance, while patterns and textures begin to emerge, and 3D-printing innovations in colour and materials open up new opportunities. 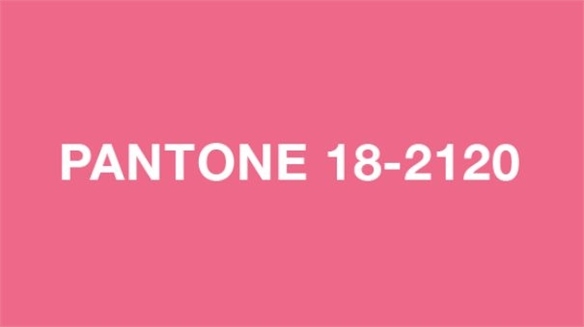 Tate Announces 2015 IK Prize Shortlist 2015 IK Prize Shortlist Announced The Tate – the institution that curates the UK's national collection of British art as well as international modern and contemporary works – has shortlisted candidates for the IK Prize 2015. 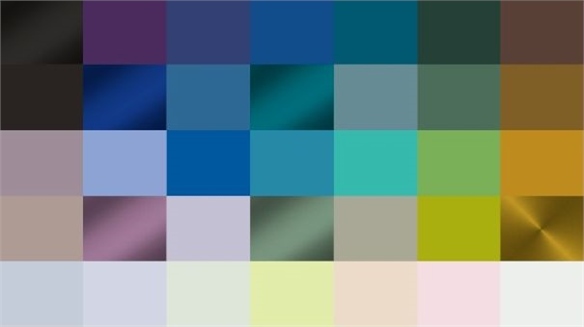 Colour Spectrum A/W 2015-16 Colour Spectrum A/W 2015-16 We highlight some of the exciting projects and pioneering ideas from artists, designers and architects that are set to influence colour for the forthcoming season. 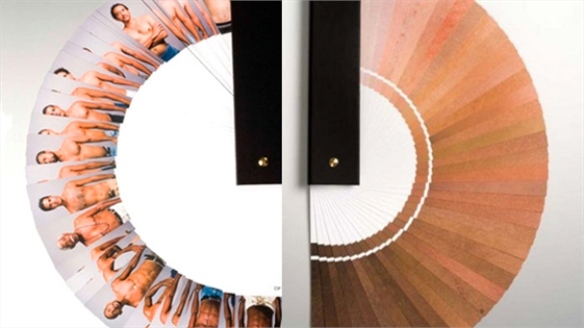 These emerging aesthetics are filtered into four themes: Dimensions, Creator, Synthetic and Dark Frontiers. 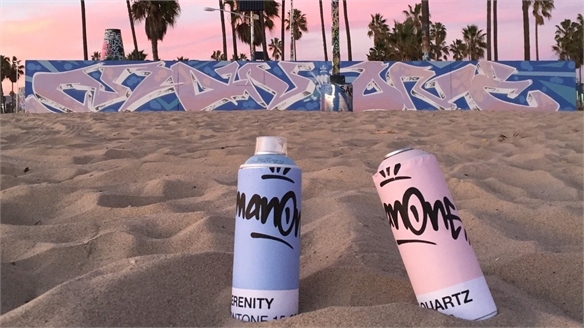 Evolving technology, inventive techniques in making and a renewed interest in historical art inform this directional palette. 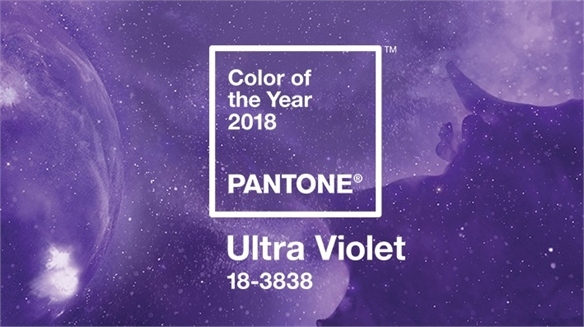 The Autumn/Winter 2015-16 Stylus Spectrum is a broad palette of 48 inspirational colours, including metallic finishes and colour lustres. 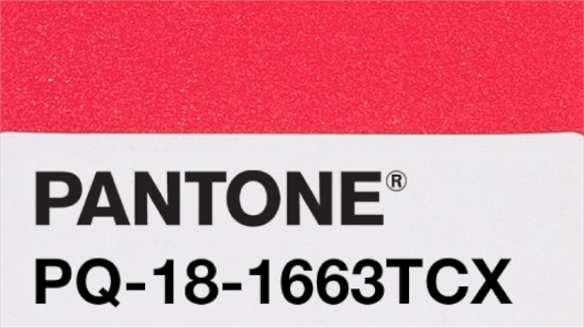 The continual development of colour over previous seasons can be seen in our Stylus Spectrum Evolution. Colour Spectrum S/S 2015 Colour Spectrum S/S 2015 Collating the latest projects and emerging ideas from the creative industries, artists and designers are harnessing light, exploring synthetic biology and new innovative approaches to colour application to create new dynamic colour landscapes. 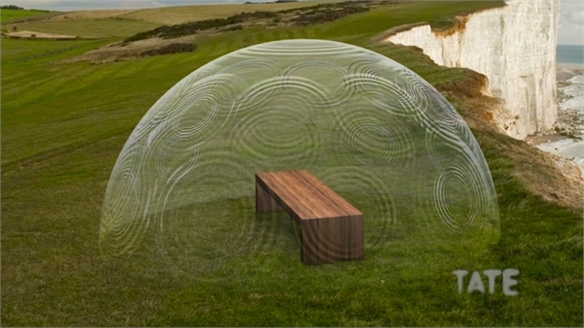 These are filtered into four themes: Fade Out, Ultra-Surreal, Engineered and Play of Light. The Spring/Summer 2015 Stylus Spectrum is a concise palette of 48 inspirational colours, including metallic finishes and colour lustres. 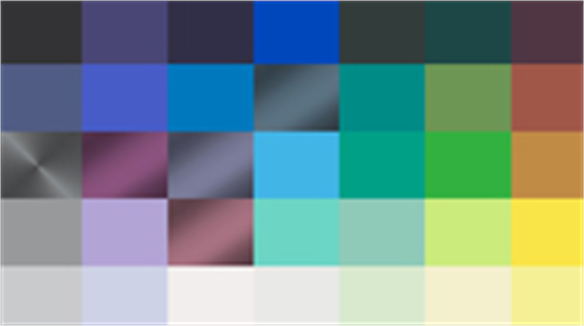 The continual development of colour over previous seasons can be seen in our Stylus Spectrum Evolution. 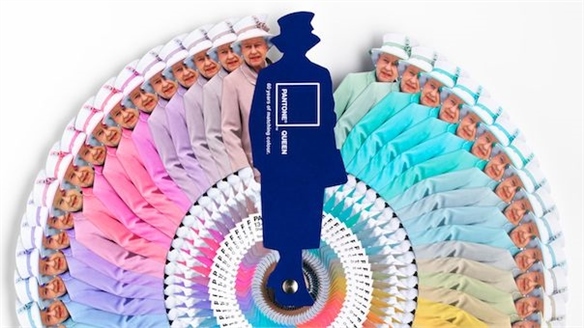 Diamond Jubilee Colour Guide by Pantone Diamond Jubilee by Pantone Global colour authority Pantone has collaborated with London-based advertising agency Leo Burnett to create a limited-edition colour guide to celebrate British monarch Queen Elizabeth II’s 60-year reign. Rood by Rens Rood by Rens Eindhoven-based studio Rens has launched a line of clothing that is dyed using only red pigments, titled Rood. The hand-dyed collection makes use of different fabrics’ absorbency and reaction to the red dyes, resulting in a myriad of tones of the same hue. 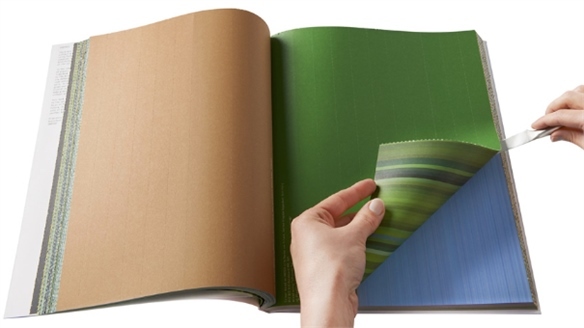 Colour-Based On Nature Colour-Based On Nature Amsterdam-based graphic designer Irma Boom has worked in collaboration with international institution Unesco to produce a book for publisher Thomas Eyck titled Colour-Based on Nature. 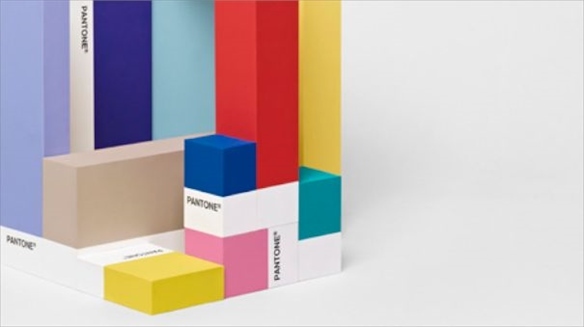 Pantone-Plus Still-Life Composition Pantone-Plus Still-Life International colour authority Pantone has recently collaborated with Dutch creative consultancy Scheltens-Abbenes to create a series of Pantone-inspired graphic still-lifes. 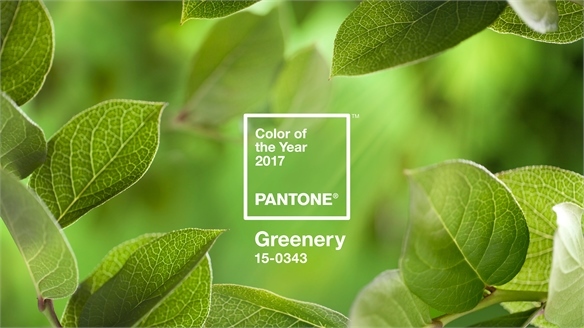 The images depict three-dimensional colour block compositions using the distinctive Pantone chip format and Helvetica font.